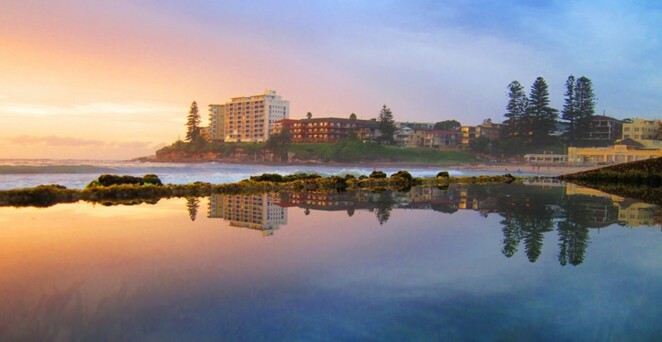 A great way to explore the Sydney coastline while taking in the sea breeze is to take a ride from the city, Alexandria or the cycle waysAirport area to Cronulla. This fantastic bike ride has dedicated cycleways almost the entire way, meaning that inexperienced riders will feel at ease and do not have to worry about dealing with the unpredictable Sydney traffic. 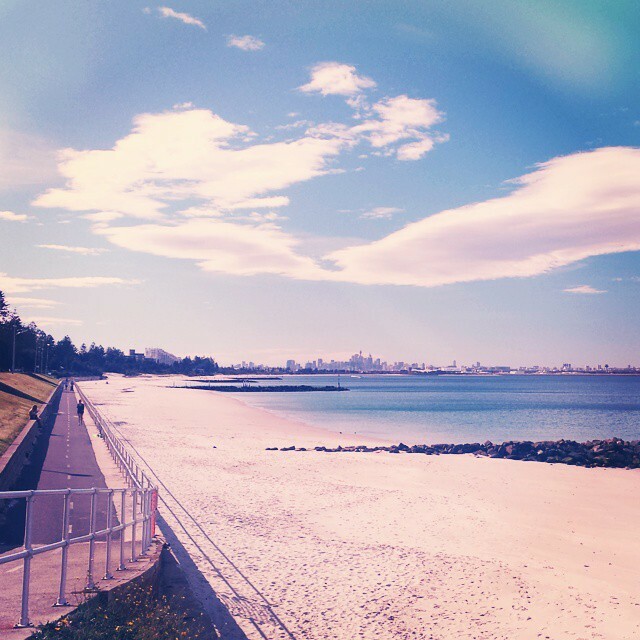 My partner and I started on Mandible Street, Alexandria and rode down Bourke Road to the Airport, past Kogarah Golf Course and alongside the white sands of Brighton-Le-Sands. If you fancy a quick stop, I recommend sinking your toes into the sand, or on warmer days, remember to pack your swimmers for a dip in the bay. 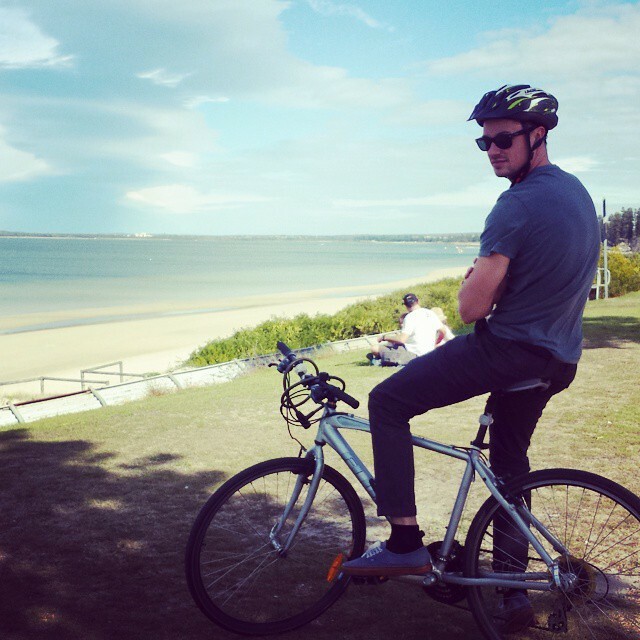 If you don't fancy such a long ride, stopping at Dolls Point is the perfect point to lock up your bike and rest up. Take some fishing gear or pack your preferred BBQing treats and soak up the beautiful views towards the Sydney skyline. 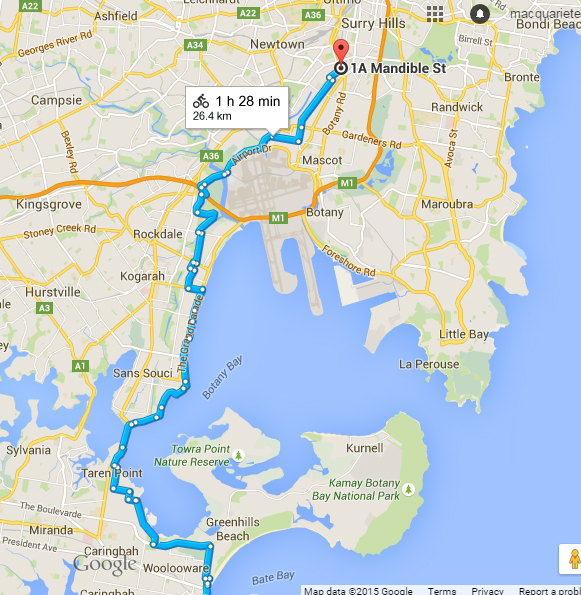 However, we decided to continue on across the bridge of Taren Point Road and onward to Cronulla. This last stage is a little windy through the quiet back streets of Taren Point. Upon hitting the coast again, we rode down Elouera Road, along the shoreline of Cronulla and stopped off at a lovely fish and chip shop Notaras Fish Markets, which sells beautifully fresh seafood. Try the fish of the day with their lime and chilly seasoning, and Greek salad and chips. It was truly some of the freshest fish I had ever tasted. After enjoying a well-deserved lunch, you can either catch the train back or take the plunge and cycle the 26km back to Sydney. The ride is approximately 26km and will take around 1.5hrs one way. Feel free to leave comments on your bike riding experiences. Wow, I have always wanted to try this trip by bike! Looks beautiful! I can't wait to do this! I've done the same bike trip from Kirribilli, which is a little further and across the CBD, follow Elizabeth Street to the end where it becomes Bourke Street, where proper bike paths exist. It is a great ride, mostly flat so its easy going and very enjoyable. Haven't tried the fish shop Notares, at Cronulla, so next time I'll give it a go!